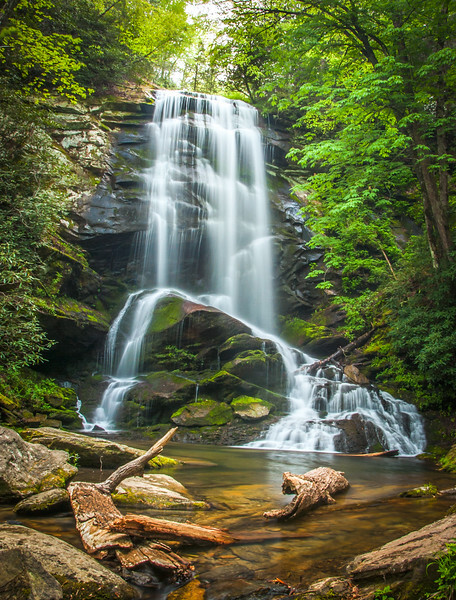 Upper Catawba Falls is one of the most beautiful waterfalls I have seen in the area of Western North Carolina. It is a difficult hike but well worth the effort. Enjoye!